The ITW Electronic Component Solutions group is comprised of globally-recognized brands that specialize in their own unique product technology. Our brands are industry-leading suppliers to the key markets they serve. Combining forces collectively within a singular operating group enhances our strength in product technology, while reinforcing ITW as a global supplier of electronic component solutions. ITW Electronic Component Solutions provides integrated IT support and network design services that allow your company to maintain peak levels of performance and productivity while maintaining security. 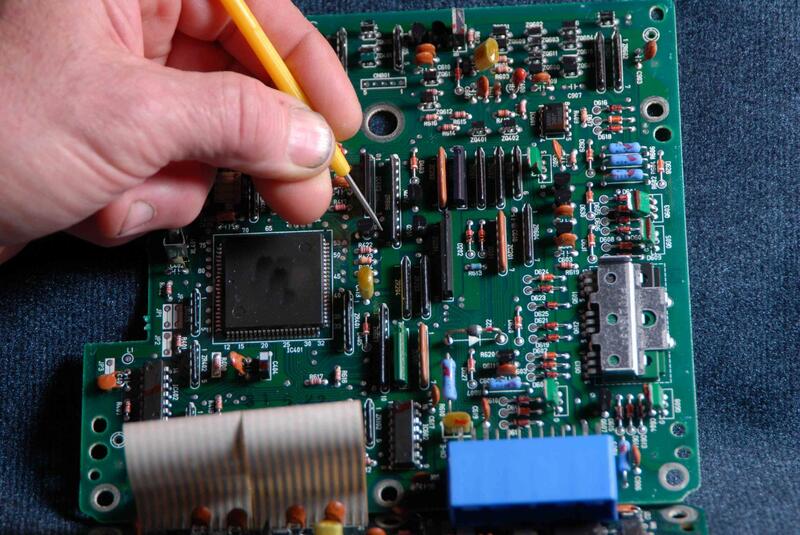 The brands that make up the ITW Electronic Component Solutions group are committed to providing excellence in customer service, product quality and innovative solutions.